Seriously this kid isn’t human. 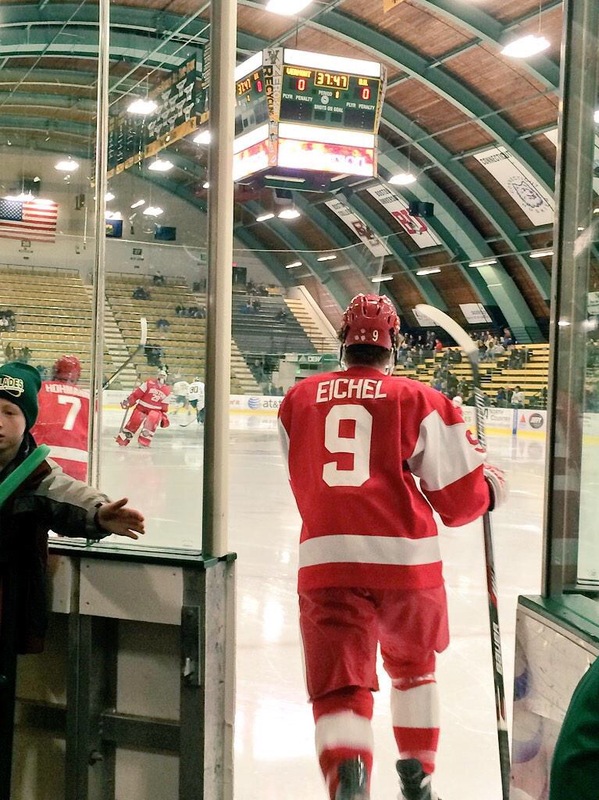 Jack Eichel was the hero again for Boston University tonight. I don’t have an accurate count on how many games he’s had the game winning goal for, but it’s enough to know that he’s the baddest man on skates today. Bow down to the king.